The Condor Outdoor Knee Pad Insert is a simple accessory that has a high density foam padding that protects your knee against impact. The padding is also great for reducing the pressure and pain felt when kneeling on the ground. It has a curved design for a flexible and comfortable fitment on your knee area. 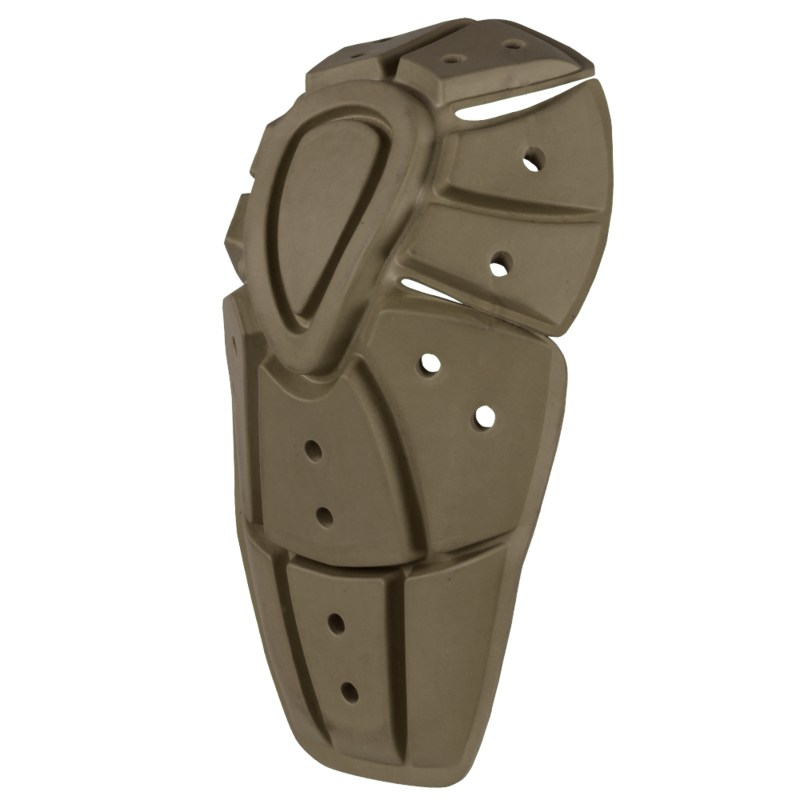 Add this knee pad insert into your Condor Outdoor Tactical Operators pants to take full advantage of your capabilities.